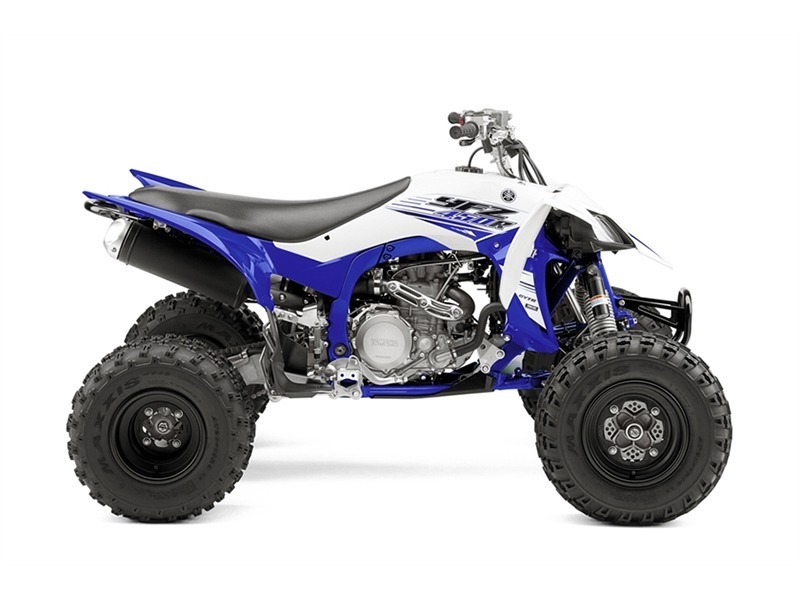 2016 YAMAHA YFZ450RTRACK, TRAIL AND PODIUM READYThe most technologically advanced sport ATV available. Period.Features May Include:Race-Ready EngineThe YFZ450R is the most technologically advanced sport ATV on the market today. 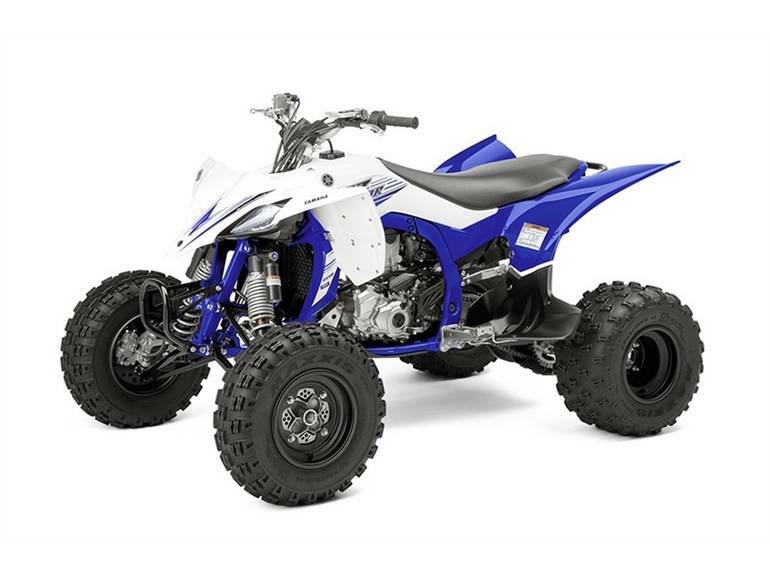 It is simply the top of the line "racing" level Sport ATV. It combines a high-tech, quick-revving, titanium five-valve, 449cc fuel-injected engine with a lightweight, professional-caliber cast aluminum/steel chassis. The power/chassis combination will make for a championship-winning machine time and time again.Advanced FrameThe YFZ450R is motocross ready. The weldless frame is designed from lightweight aluminum, with a tension-steel bottom frame that lets the engine sit lower for excellent mass centralization. Suspension components and settings reduce weight while providing light, sharp handling and rider comfort.Aggressive BodyworkBodywork is designed for great ergonomics and rider comfort, with more room to hang off in the corners, and the seat shape is padded in just the right places to improve lap times. Body panels come off easily without tools for service; there's no need to remove the battery or other components to take the fenders off.Advanced Cylinder HeadThe 449cc engine uses titanium five-valve cylinder head technology designed to deliver abundant power in the mid-range to top end, with more "hit" feeling right off idle. 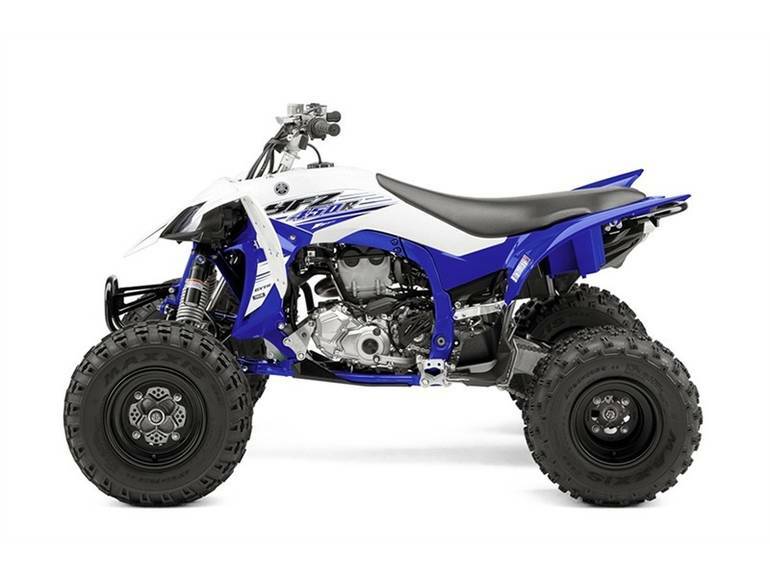 The higher compression ratio further improves overall engine performance.Fuel InjectionThe YFZ450R incorporates Yamaha Fuel Injection for precise fuel delivery. With a big 42mm Mikuni® throttle body and 12-hole injector, this system provides exceptional atomization of the fuel for maximum power. The system also includes ISC (Idle Speed Control) for easy, reliable start-up and warming.Assist and Slipper ClutchThe industry's first assist and slipper clutch on a Sport ATV reduces clutch lever effort by about 25% for less fatigue while at the same time increasing clutch plate pressure for positive engagement. Additionally, this new clutch system reduces the engine braking effect, which allows faster cornering, particularly when downshifting, and also allows the suspension to absorb bumps better during braking.